Changes coming to Pitkin County’s recycling program likely will have a ripple effect on communities throughout the Roaring Fork Valley and businesses in Aspen. A new county waste ordinance that commissioners could address next month will require all county residents to pay for curbside recycling, said Brian Pettet, the county’s public works director, and Cathy Hall, county solid waste manager. In theory, that ends the need for drop-off recycling sites such as the Rio Grande Recycling Center in Aspen and others in Redstone and the Basalt area, they said. It also would end the need to subsidize Snowmass Village’s recycling efforts, Hall and Pettet said. “If the board approves (mandatory recycling), the need for those drop-off facilities goes away,” Pettet said. 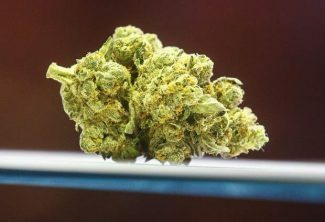 The money to operate them would likely be better spent on other diversion programs that focus on things such as food waste and construction debris, he said. The drop-off recycling sites are expensive to operate and aren’t as efficient as curbside recycling, so county staff are recommending that commissioners stop funding them by next year, Hall and Pettet said. If Pitkin County goes to mandatory curbside recycling — which may occur as soon as January — other valley communities are likely follow suit, Hall said. Glenwood Springs is looking at the idea, Basalt will likely follow Pitkin County’s lead and Carbondale has already adopted a curbside recycling ordinance, she said. Pitkin County’s current waste ordinance only requires trash haulers to offer residents the option of paying for single-stream, curbside recycling, Pettet said. Between 70 percent and 75 percent of county residents currently opt to recycle, Hall and Pettet said. In addition to requiring all residents to recycle — or at least pay a recycling fee ­— the new ordinance probably will charge residents by volume for landfill garbage, meaning that the more trash generated the larger the trash bill, Pettet said. That is meant to incentivize recycling, he said. The county currently pays or co-pays for recycling drop-off sites in Aspen and Basalt, while the Redstone site is staffed twice a month by volunteers, Hall said. 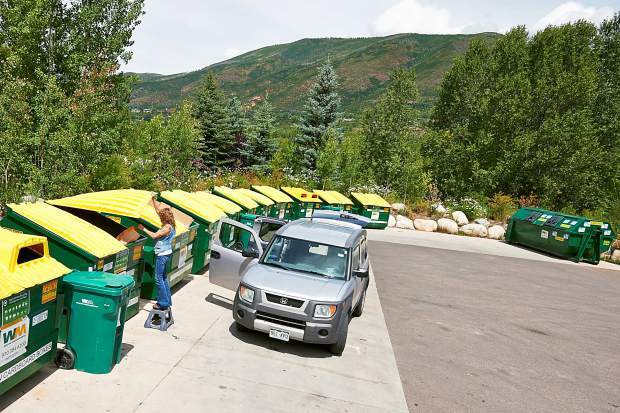 Pitkin County pays for all recycling in Snowmass Village, she said. Hall and Pettet recommended Tuesday that commissioners transfer responsibility for the Rio Grande Center in Aspen to the city and completely stop paying for the operation of the site by 2020. In addition, they proposed closing the Redstone site in February, stopping the recycling subsidy to Snowmass Village in 2019 and phasing out the county’s financial responsibility for the Basalt/Willits site in 2020. Hall said the national increase in single-stream, curbside recycling has triggered a decrease in the number of recycling drop-off centers. 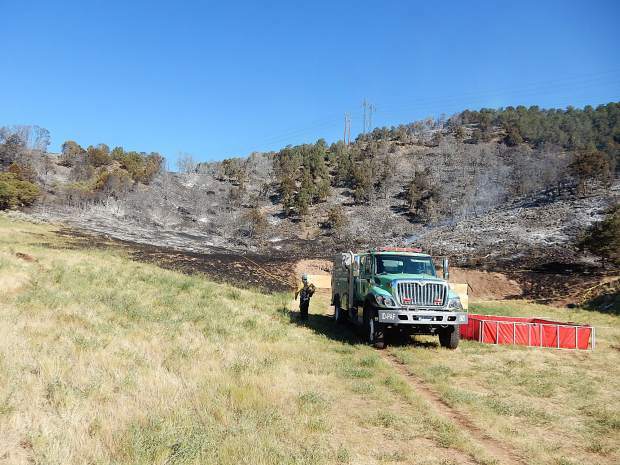 Glenwood Springs, for example, closed its drop-off center last year, she said. Particularly irksome for commissioners Tuesday was the Rio Grande site located next to Aspen’s skateboard park. The county paid $213,000 to operate the site in 2017 and the city paid nothing. And while city staff help operate and clean the site, a 2015 informal county survey indicated that 57 percent of Rio Grande users are city residents or businesses, Hall said in a recent interview. The city has had a mandatory curbside recycling program since at least 2012. Between 100 and 200 people a day use the Rio Grande center, which is located on city-owned property, during the busy season, Liz Chapman, specialist with the city of Aspen’s Environmental Health Department said recently. And while she cast doubt on the accuracy of the county’s survey three years ago, she said a 50-50 split between city and county users was a “reasonable” estimate. Businesses in Aspen’s downtown core, in particular, appear to use the site frequently, along with property management companies, so something would have to be done about commercial recycling for Aspen if Rio Grande closes, Pettet said. Commissioner Rachel Richards said it’s time for Aspen businesses to chip in for recycling. “Times have changed,” she said. “I don’t think the county can subsidize city businesses that don’t want to schedule recycling pickup at their businesses. 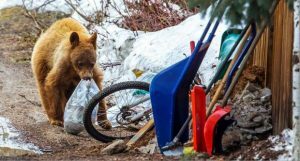 Commissioners have tried repeatedly over the past few years to get the city to help pay for the recycling center to no avail, said Pettet and Pitkin County Manager Jon Peacock. Specifically, the Aspen City Council has twice declined to contribute in the past seven years, Pettet said. “We are not able to have a conversation with them,” Peacock said Tuesday. “We haven’t been able to get on (the City Council) agenda for five years. The contract with Waste Management, a private hauler, for the Rio Grande is set to expire in February and a new contract could be in the $300,000 to $400,000 range or higher, Pettet said. That’s partially because recycling is an expensive process and partially because China just banned imports of most mixed paper and plastic recycling, he said. Pettet told commissioners he’d like to see the city take the lead on negotiating that new contract, which the county would pay 50 percent of in 2019. The city would take sole responsibility for the site in 2020, according to Pettet’s recommendation. 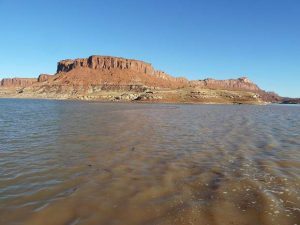 If the city again declines to help pay for Rio Grande, the county would then have to reassess its options, including possibly closing the site, Clapper said in a recent interview. On Tuesday, Clapper reiterated that request for a discussion with the city, saying it was clear that downtown Aspen businesses are significant contributors to the Rio Grande. Commissioner Rachel Richards said she’d also like to see the city start paying for at least part of the Rio Grande. “If they don’t want it to remain, they should give us a clear message on that,” Richards said. She also suggested extending the life of the Redstone drop-off site for six months to see how the new curbside recycling program is working. Commissioner George Newman feels there’s enough time before the Waste Management contract expires in February to bring the city, county and public together to deal with the Rio Grande Center. “I think we need to begin and get some decisions made,” Newman said. Aspen council members heard from Chapman, who helps manage the Rio Grande site, about the county’s plans for Rio Grande on Monday during their regular work session. “It will significantly impact us,” Chapman said. City Manager Steve Barwick told the council the issue is complex and expensive and that he thinks a work session with county commissioners on the subject should happen. Commissioners on Tuesday asked Pettet to bring them the new waste ordinance so the first step in the process could begin. That ordinance is currently undergoing review by the county lawyers and may be ready by next month, Pettet said.